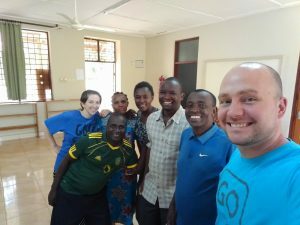 Michael, LCS ’06, and Megan (Wolfe), LCC ’07, Barton serve on a team of missionaries and nationals with Pioneer Bible Translators (PBT) in Tanzania. The East Africa Branch of PBT is currently involved in serving 18 of Tanzania’s 127 languages through translating the Bible and with their ministry partners they have finished 10 New Testaments. Michael currently serves as the translation facilitator for the Vidunda language. Megan serves as the translation facilitator for the Kwere language and has helped several language groups develop their alphabets (these languages haven’t been written down before). 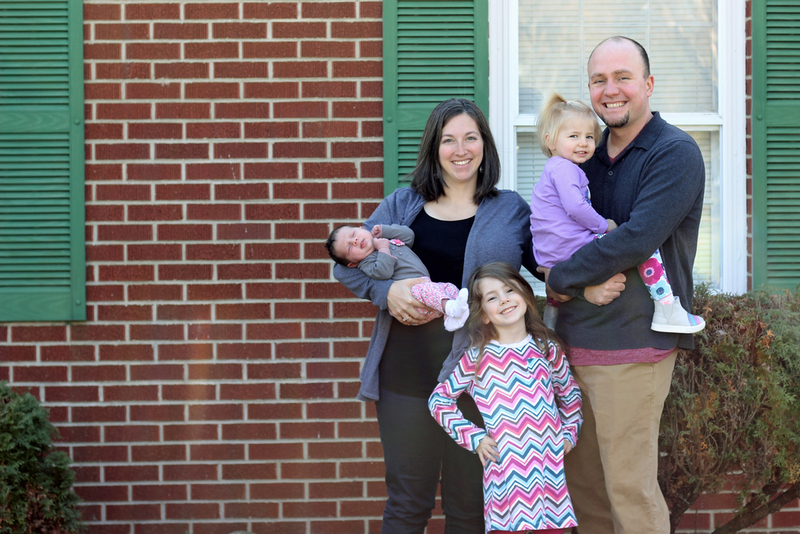 Michael and Megan currently reside in Morogoro, Tanzania with their daughters Abigail, Evelyn, and Grace. 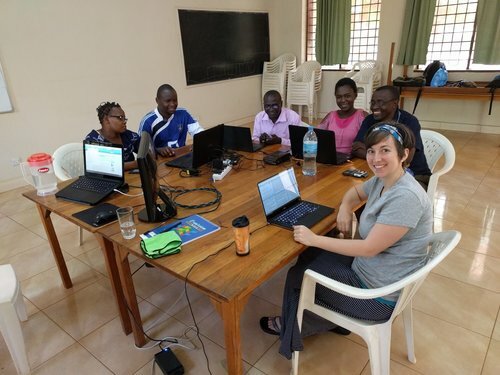 Michael and Megan have also been part of gathering extra-Biblical resources like writing introductions for each book of the Bible or gathering free illustrations (thanks to Jonathan McDaniel) which can be placed in the Bible to help explain unknown or foreign concepts. Michael grew up in Angola, Indiana. Out of high school he attended Kentucky Christian University for preaching. There he heard about Bible translation for the first time and that there are millions of people on earth without access to the Bible in a language they understand. Then he attended Lincoln Christian Seminary and the Graduate Applied Institute of Linguistics to prepare for Bible translation. Outside of ministry Michael enjoys a good cup of coffee and tinkering with electronics. If you need someone to build a desktop computer for you, Michael would do it for FREE. Megan grew up in Pawnee, Illinois. She knew from a young age that she wanted to be a missionary. Out of high school she attended Lincoln Christian University for missions. There she discovered that Bible translation was a great match up for her love and gifting of language and grammar. Then she attended the Graduate Institute of Applied Linguistics to prepare for Bible translation. Megan loves linguistics and print books. She loves paper books, but uses a Kindle Paperwhite because it’s the only efficient way to get books across the ocean. She’s also into quilting. Please feel free to contact us if you have any questions about this ministry. It’s never a bother to answer your questions. You can also check out our web page at www.bart0n.net.